” – Oh, I’am sick of it! I was ripped off again!” – you say at the umpteenth time, after realizing you have paid too much. Oh yeah, few or frequent travellers that we are, unfortunately we still do not know the right price of goods or services in a foreign country. 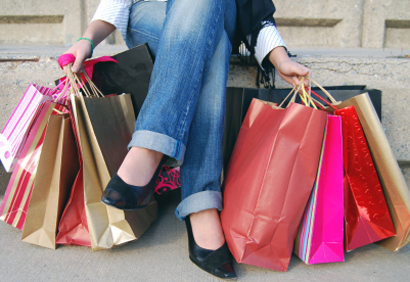 Today we are going to give you real prices (even if approximate) that are used to be in New Delhi (in 2014). Let’s start with rickshaws, true geniuses of big tourist prices. They all have a meter (at least they must have it). You can either ask them to put it or set the price in advance. The official price per kilometer is as follows : you pay 25 Rps the first 2km and 8 Rps/km every next one. Roughly, you pay 10-15 Rps/km. The price is never price per head, be you only one or in a group. Seem determinated and don’t hesitate to bargain! If the rickshaw continues to insist, ask another one : he is likely to accept your price. As there are 2 kinds of rickshaws (cycle and auto), you should know that the cycle rickshaw is cheaper that the auto one. As the rickshaws, they all have also a meter and this is also better to set the price in advance. Officially the first kilometer is about 15 Rps and 8,50 Rps/km for the following. 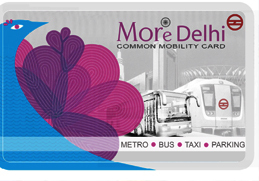 You are strongly advised to buy a Smart Card for all your trips by metro. You will avoid long queues to buy tokens. But also you will get a 10% discount on each trip, which is not the case of the tokens. 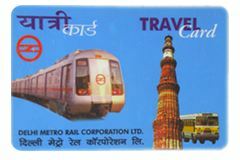 This card is very cheap : 100 Rps + 50 Rps of deposit for Travel Card (for frequent travellers) and 150 Rps + 50 Rps of deposit for Tourist Card (for tourists, sure). Buy rather a Travel Card, sure you will save only 50 Rps, but that would be for your souvenirs. 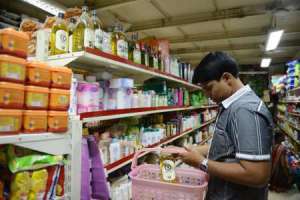 You will quickly realize that in Indian shops the prices are not necessarily displayed. 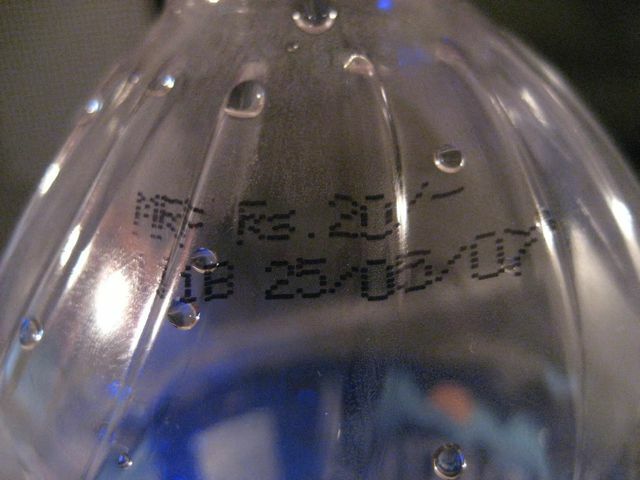 To avoid to pay three times the real price, you have to check just the maximum allowable price (MRP = Maximum Retail Price) that is listed beside the date of packaging. For example, an 1L bottle of water doesn’t cost more than 20 Rps. If you buy a SIM Card (200 Rps with roughly 150 Rps of credit) from many Indian operators (Airtel, Vodafone, Aircel, … ), you should know that the cost of SMS and calls is very low. 1 Rps for an SMS and approximately the same cost for 1min local call. If you start to move in India (for instance, in another city), the price will grow up a bit, but still remaining affordable : roughly 1,50 Rps/min and the same thing for SMS. If in any case you don’t have a cellphone or it is broken (you never know! ), there are still many shops with phone boxes in New Delhi. You will quickly find them thanks to their yellow and black sign : PCO-STD-ISD (for local, national and international networks). Useful and cheap : for the local calls 1 Rps/min for landline, 2-4 Rps/min for mobile and 9-12 Rps/min for calls in France. To put a stamp on a postcard that will be sent to Europe, will cost some 15 Rps. While the franking of a letter will charge you roughly 25 Rps. During your stay in India, try to go to cinema at least once. You will immediately attracted by Bollywood art. The tickets range is from 20 – 50 Rps for seats in the balcony and until 400 Rps in the most exclusive movie theaters. Well, outside the shops with fixed prices, you will be faced to the haggling. The question is how far you can go to bring down the price. In general, Indian sellers multiply the original price by 3-5, even by 10 in some markets. That’s why you should use your creativity and your negotiation sense. Don’t forget either your humour sense and finaly you will get the thing of your happiness !